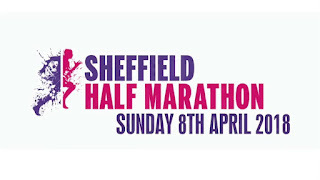 Today I’m entered in the Sheffield Half Marathon, which is one of my favourite races, and I intend to run it despite suffering with a locked up calf as recently as Monday. I’ve had the emergency massage and plenty of rest (well five days), now it’s just a question of crossing the fingers and winging it. 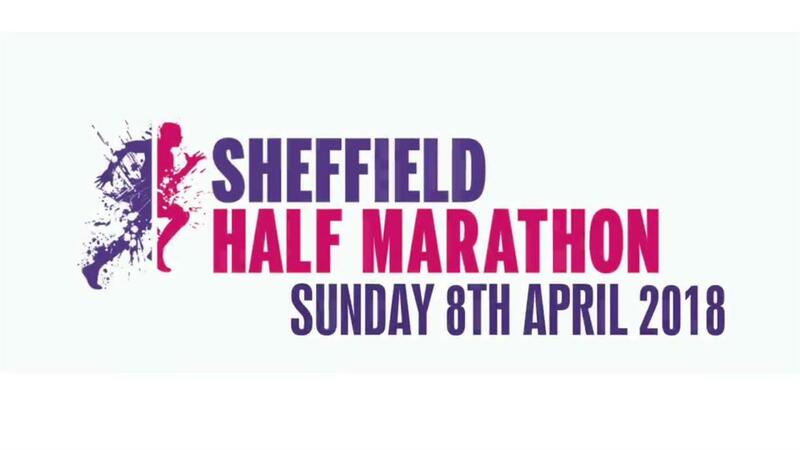 If it goes wrong it doesn’t really matter as I don’t have any other imminent races in the diary. I don’t wing it very far. In fact, the more I warm up the tighter the calf gets. It would probably be sensible to have pulled out then but that’s not really my style. When the start is delayed, this simply gives me more time to warm up and to hopefully run off the problem or to make it worse. I’ve never been able to run it off before and at Nairn the full 13.1 miles didn't shift it. Today is no exception. So by the time we start my calf is well and truly seized up but I give it a go anyway. Drawing on the experience from Nairn, I decide to see if I can hobble the first mile. When I’ve got that far I decide to try and hobble as far at the end of Ecclesall Road where the climbing starts. I get that far and then think, why not see how it is on the hill, you know the four mile long hill. So I do and so on. It’s amazing what you can achieve. So I made it round but obviously it wasn’t quick but as I say this is one of my favourite races. See you next year.